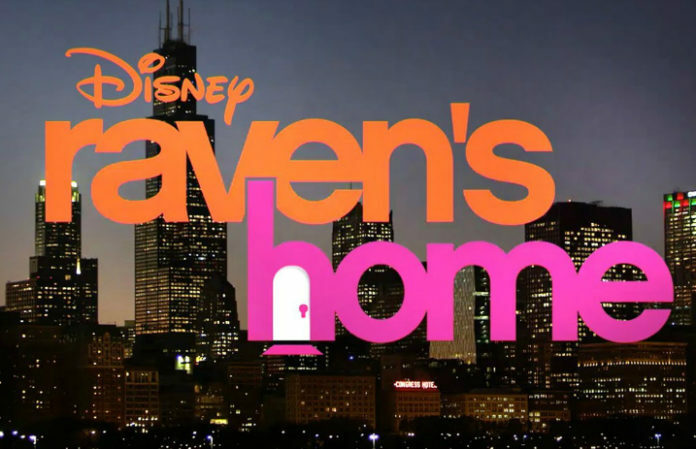 We've finally gotten our first look at That's So Raven's spinoff series Raven's Home as the first trailer has been released showing off our favorite That's So Raven characters Raven Baxter and Chelsea Daniels along with some new ones. Booker appears to try to tell his mother about this ability in the trailer, but she brushes him off. E! has also reported on some of the other major roles in the series revival: Issac Brown of Black-ish and Navia Robinson of Being Mary Jane will star as Raven's 11-year-old twins Booker and Nia. Jason Maybaum of Superstore will play Chelsea's 9-year-old son Levi. Sky Katz from America's Got Talent will play Nia's best friend Tess. Raven-Symoné is set to serve as executive producer on the series, alongside Scott Thomas and Jed Elinof. 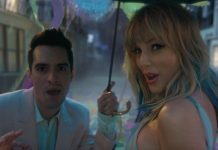 This new trailer doesn't show us too much besides introducing viewers to all the characters. It's definitely different to see both Raven and Chelsea as mothers but we are so excited for this show to premiere! The original That's So Raven ran from 2003 to 2007 and has been recently racking in over one million viewers during its midnight re-runs. Raven's Home will premiere on July 21 after the premiere of Descendants 2 on Disney Channel. How excited are you to see the iconic Raven and Chelsea duo back on television? Let us know in the comments below!